All The Butter We Make at Butterball® Farms, Inc.
We make it all, from individual butter servings to butter sauces to custom butter blends. Whether you’re looking for butter for the front or back of the house, Butterball® Farms has the answer. 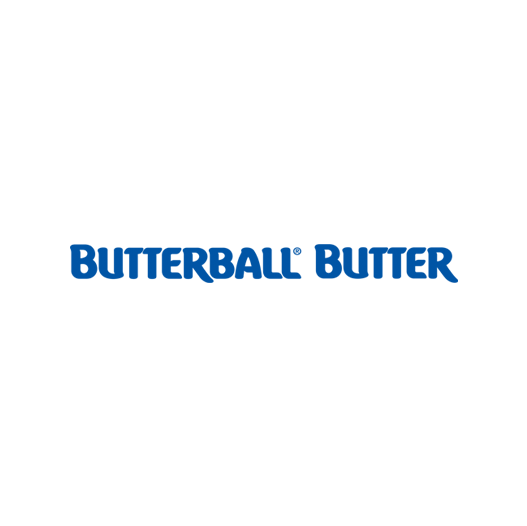 From elegant, premium embossed butters for your tabletops, to delicious butter sauces and bases for your next culinary creation, to specialty butters created exclusively for you, Butterball Farms has premium butter products to fit your needs. We believe the tiny details make all the difference when you are trying to set the right tone and enhance your guests’ dining experience. We take great pride in producing the perfect butter for any application, so we offer premium butter in a wide range of formats and flavors. And for a dining experience that’s entirely unique, we can work with you to create a custom butter design or flavor profile exclusively for your brand or company. Our individually embossed butter servings will help you create a lasting first impression with your guests. 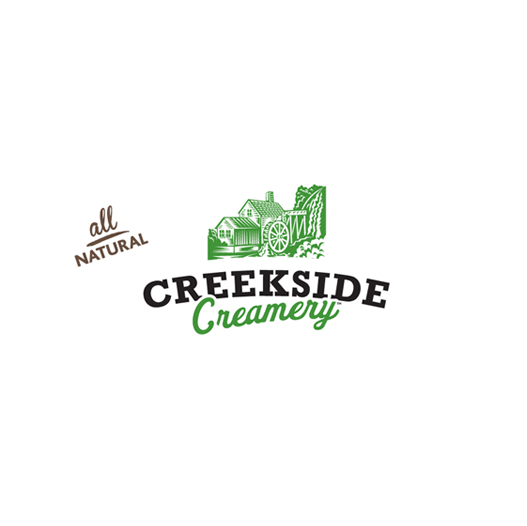 Restaurants & commercial kitchens love our butter tubs because they provide our delicious, premium flavored butters in easy-access containers. 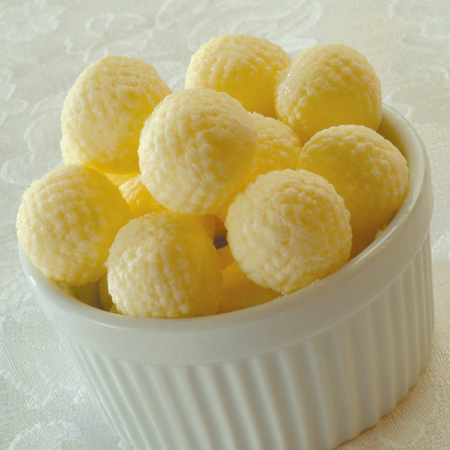 Our butter dollops instantly add a generous serving of flavor and plate appeal to any dish. 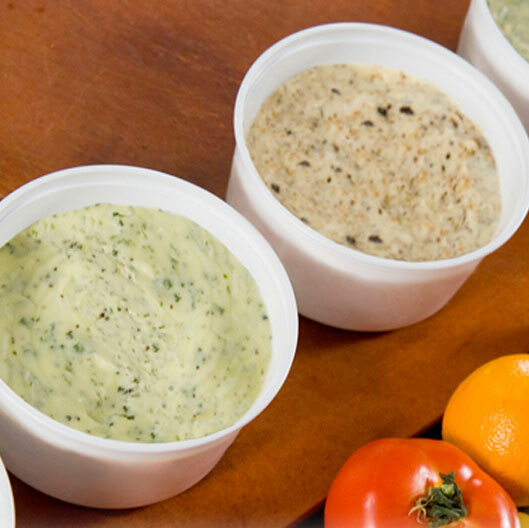 Our premium butter sauces provide the perfect base for your delicious custom sauces. With our premier spreads & blends, you can effortlessly add zest and zing to your menu and signature items. Use these flavored rolls in your dishes or slice and serve them on entrees and sides. 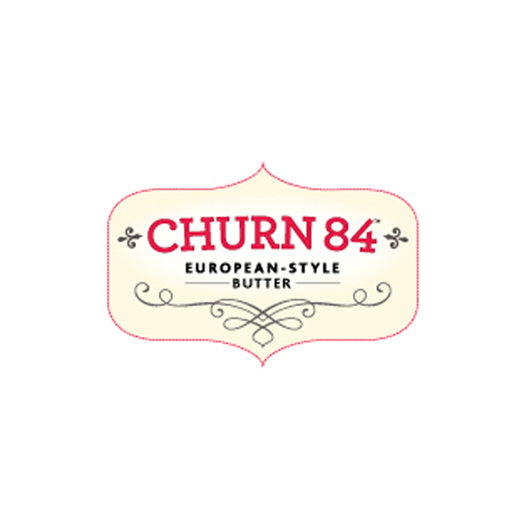 Churn84® Baker's Sheets offer you the ability to have high quality, baked through butter flavor in your final product. They're a beautiful solution for making croissants, Danish and puff pastries. Butterball® Farms is home to several unique butter brands, each with their own area of expertise and well-deserved reputation for excellence. No matter your butter needs, our brands are ready to exceed your expectations.